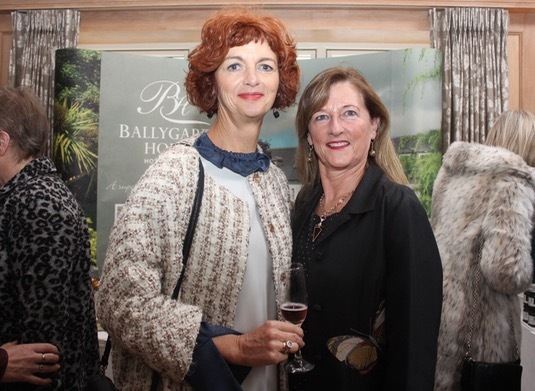 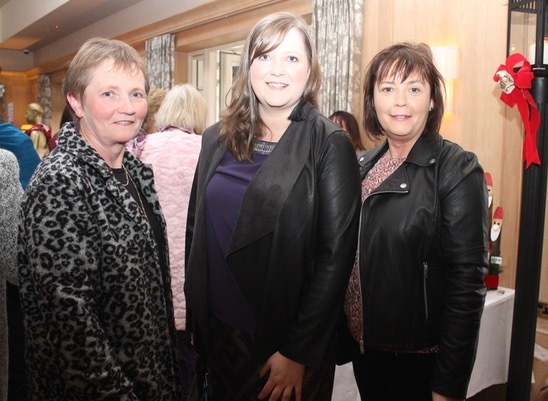 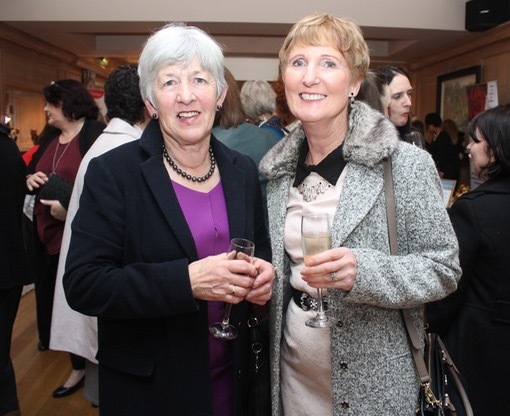 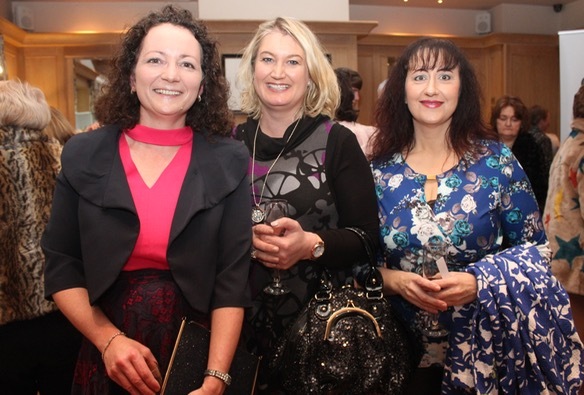 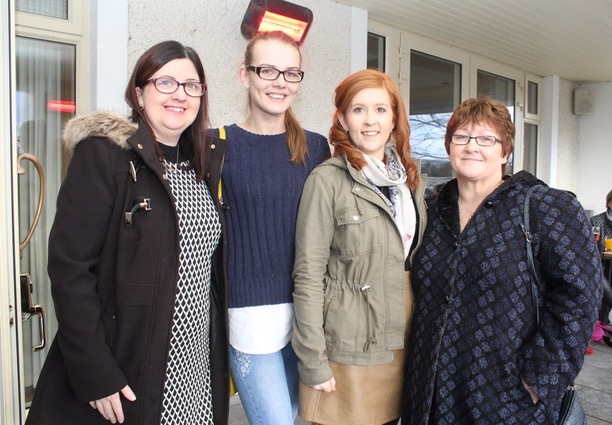 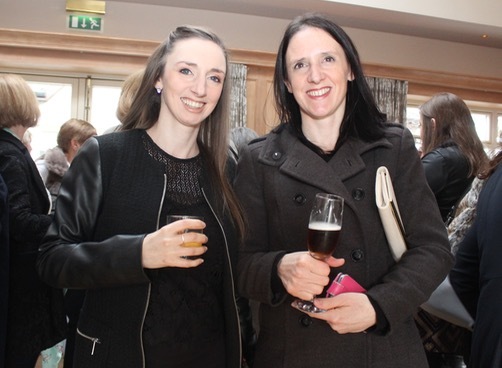 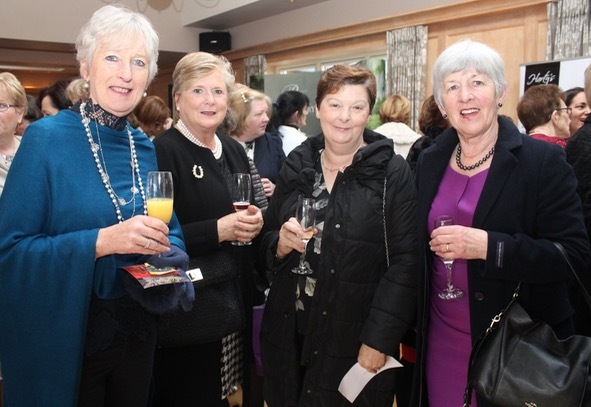 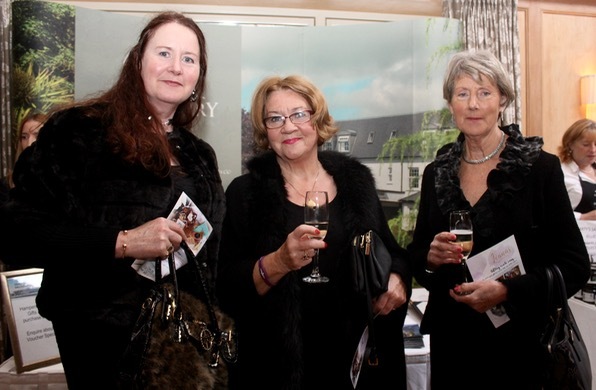 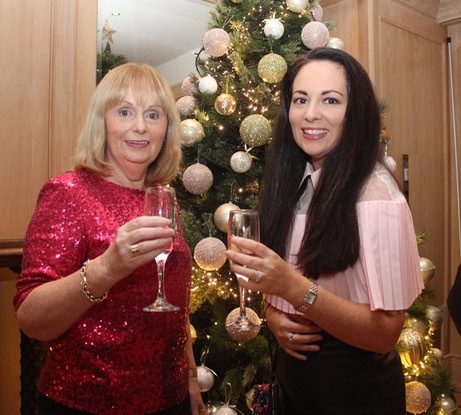 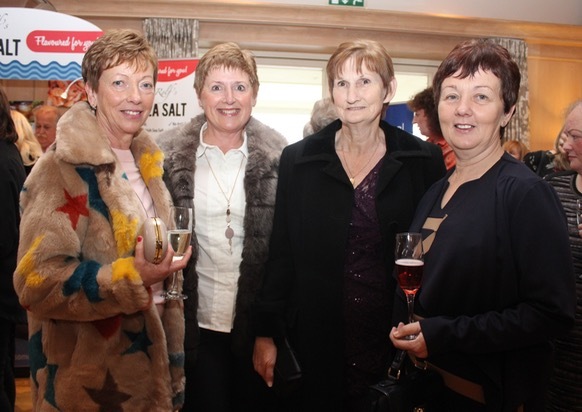 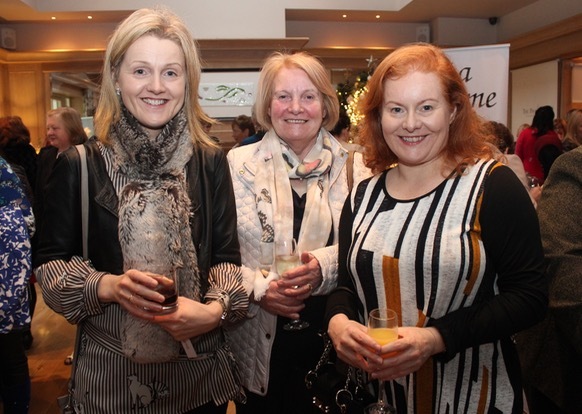 THERE was a sell-out crowd at an event in Ballygarry House Hotel yesterday which gave ladies plenty of fashion food for thought as the festive season approaches. 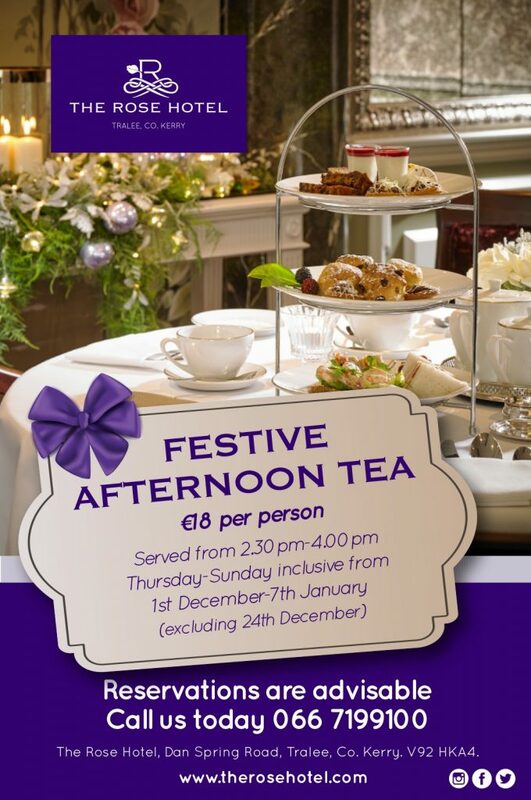 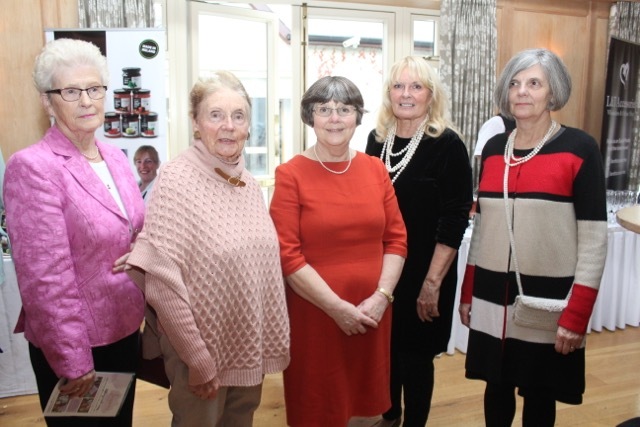 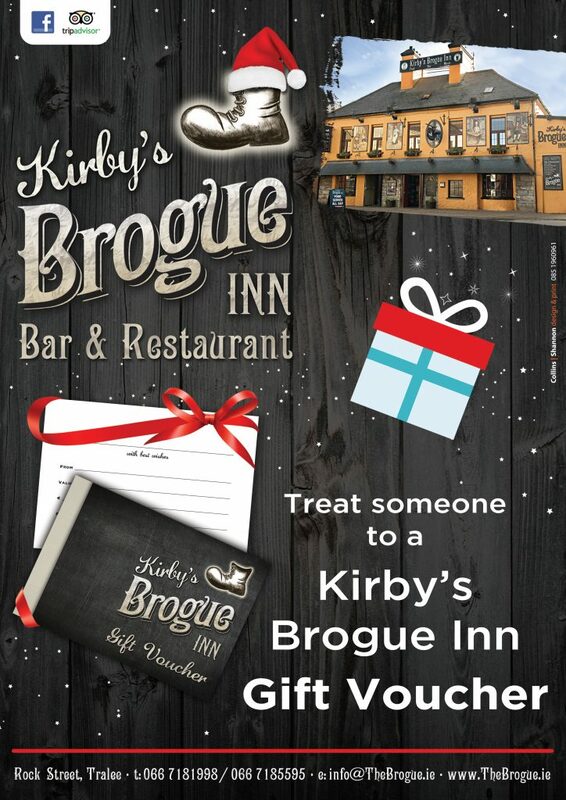 The first-ever Radio Kerry ‘TalkAbout’ Christmas Afternoon Tea Party drew ladies from all over the county to the hotel and they enjoyed some wonderful food and entertainment over the course of the afternoon. 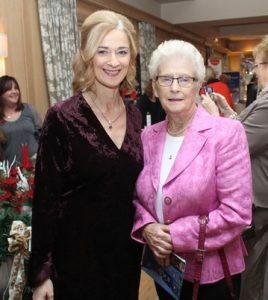 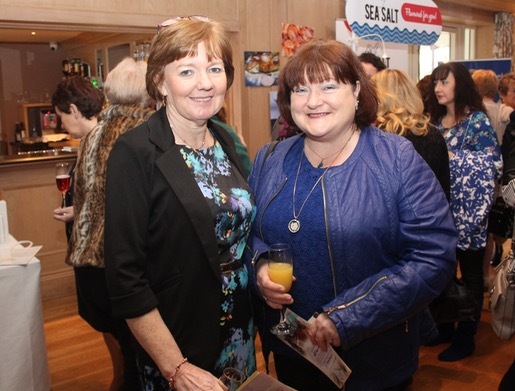 The event was inspired by some of the popular elements from the station’s afternoon talk show, hosted by Deirdre Walsh, who was MC for the day. 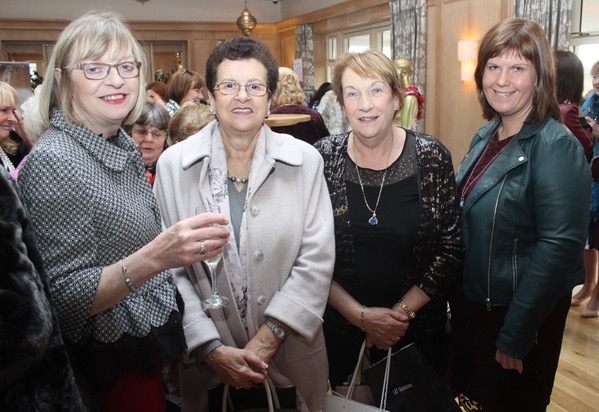 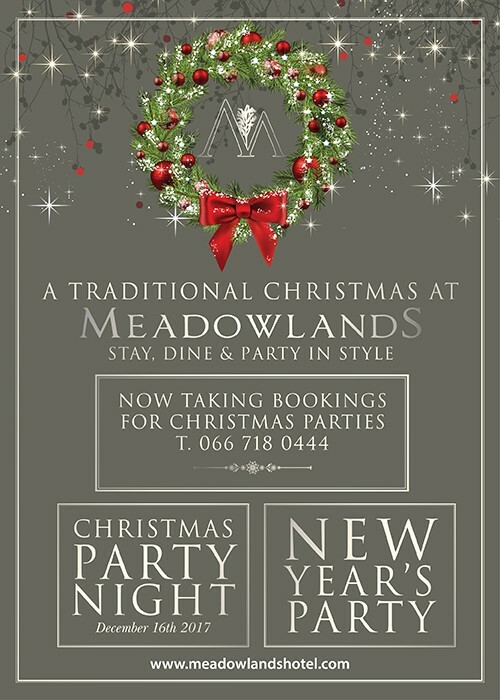 Ladies enjoyed a glass of bubbly on arrival and could peruse the pop-up shops in the Pavilion area before heading into the main dining area. 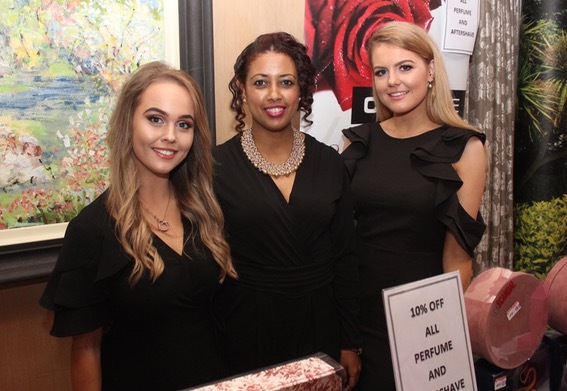 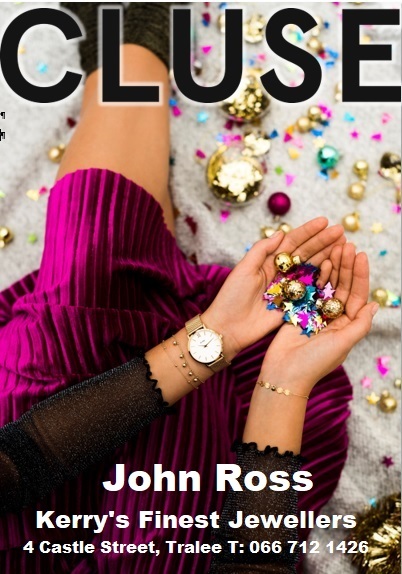 There was plenty of fashion tips from top stylist Danny Leane, Christmas-themed features on perfume, present wrapping, festive flower arrangements and makeovers. 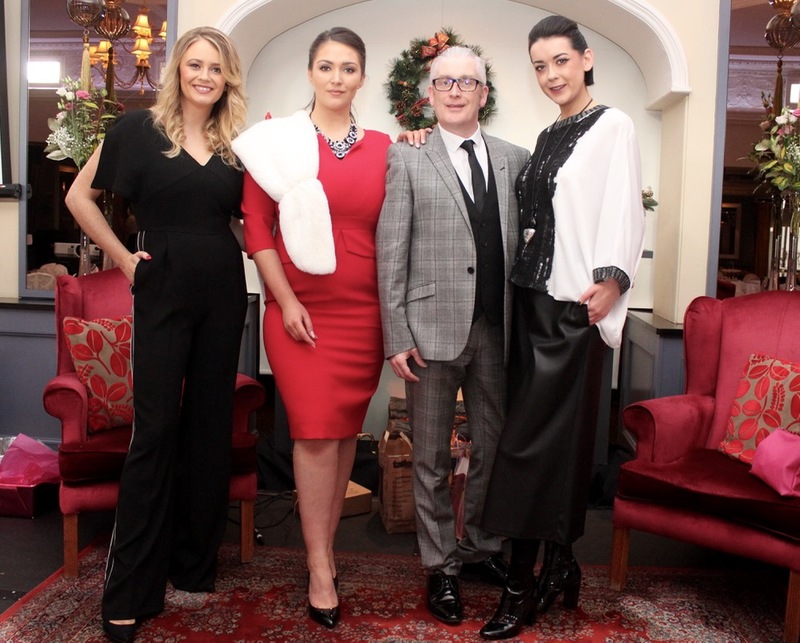 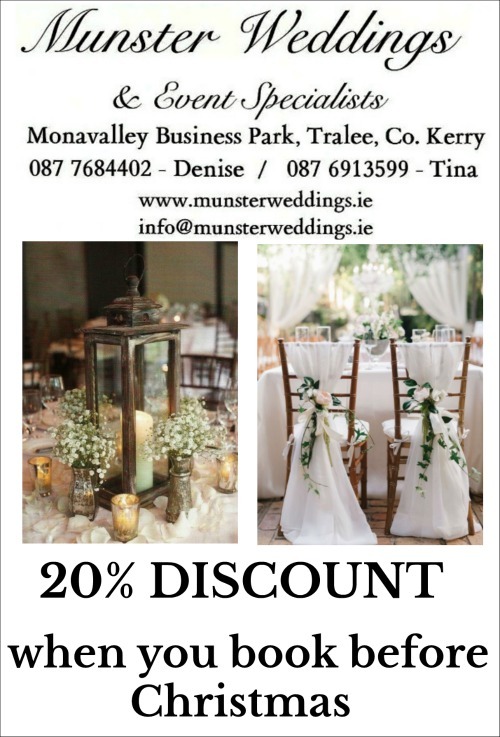 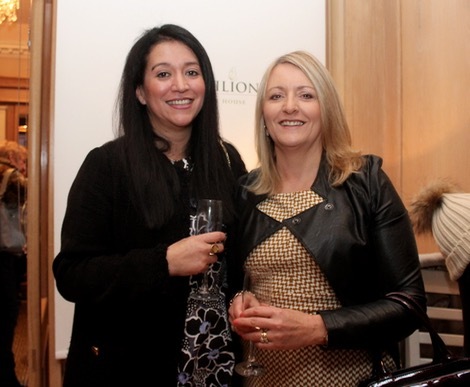 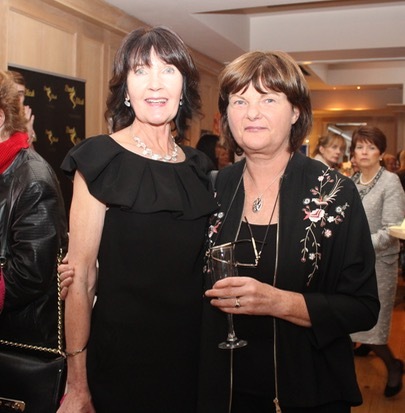 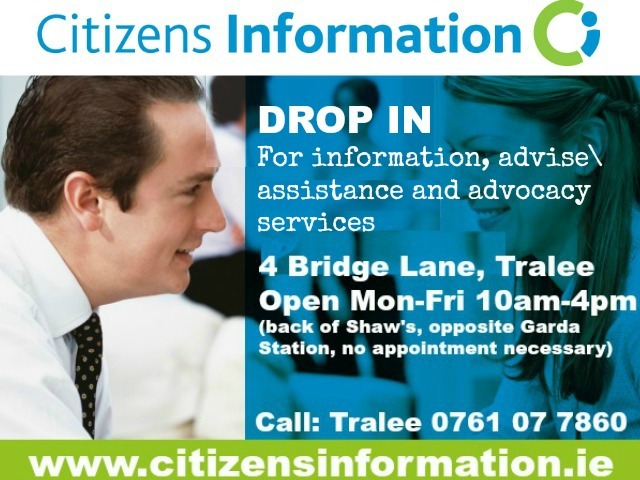 Guests included beauty expert Mary O’Donnell from RTE’s ‘Today’ show, and award-winning stylists from the Brush and Blush salon in Tralee.